The New York Times reports hospital billing to Medicare for common procedures have increased a whopping 10%, but what Medicare pays have remained flat. What is going on? How a geriatric care manager solve a aging family problem with a care plan, using the Sterling Family, where a aging mother refuses paid care and the daughter is so frustrated by caregiver overwhelm that she is thinking of placing her mother. See how this is done. Are You A Long Distance Care Provider? May is National Geriatric Care Manager Month. If you are a long distance care provider, hiring a geriatric care manager is a great support system. Before your next visit to your long distance family member, call a geriatric care manager in their area. Make an appointment to go to their office and meet with them. Most GCM’s will see you to discuss their services at no charge. You can shop around and interview a few if you wish. 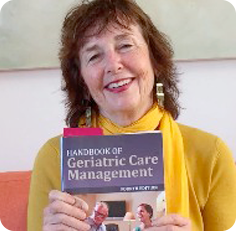 Geriatric care managers can be located on the GCM web site . Use your long distance family’s parent’s zip code. It’s a preventative and prudent idea to have a geriatric care manager in the town where your older relative resides. If there is a crisis, it is cheaper to have them solve it. In an urgent situation, they can go to the hospital or emergency room. This is more sane and cost effective than you getting on last minute, expensive flights. You can still go but they can immediately be there to deal with the crisis. They are good insurance. 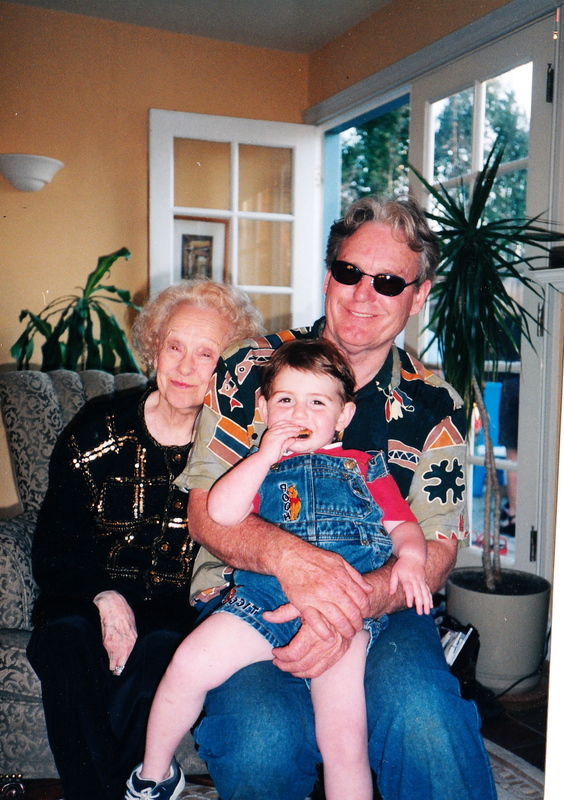 1.Save you money by helping keep your parent out of the hospital and you off emergency long distance flights. 4.Work on family cooperation to formulate realistic parent-care plan.